Welcome home to Edgewater Apartments, an enchanting apartment community with tranquil water views located in Prospect Park, PA. These large apartment homes sit right on the edge of a pristine nature preserve, providing a beautiful water views. All spacious two-bedroom floor plans feature custom interior paint colors and wall-to-wall carpeting. Select apartments offer designer kitchens and appliances which include a dishwasher and garbage disposal. 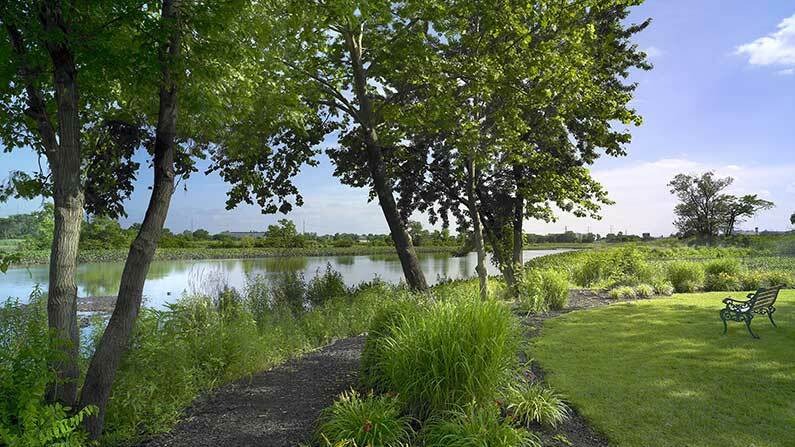 Spend time relaxing and taking in the water views from your private patio or balcony overlooking the serene offshoot of the Delaware River, or enjoy a peaceful walk on the nature trail through the John Heinz National Wildlife Reserve. 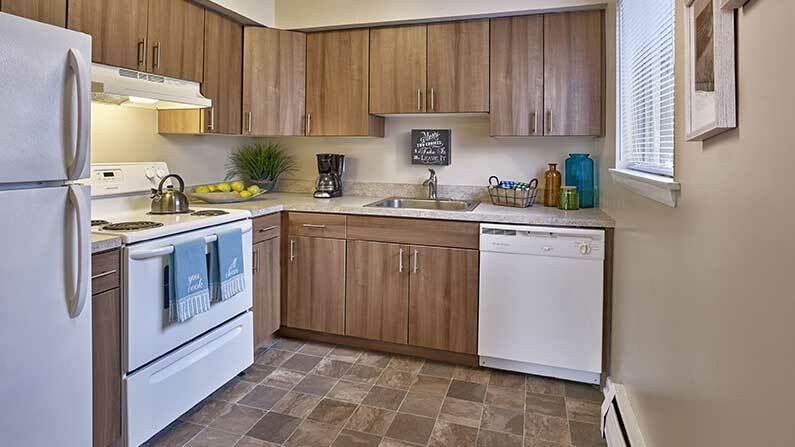 All of our resident enjoy free gas heat and hot water and convenient on-site laundry facilities. Located just off of Chester Pike, I-95 and I-476, Edgewater Apartments is within the desirable Interboro School District and is convenient to Taylor Hospital, Witmer Field, the Philadelphia International Airport, Boeing and SEPTA’s Regional Rail. Tour today to learn how you can live the Friedman Five Star Lifestyle at Edgewater Apartments!